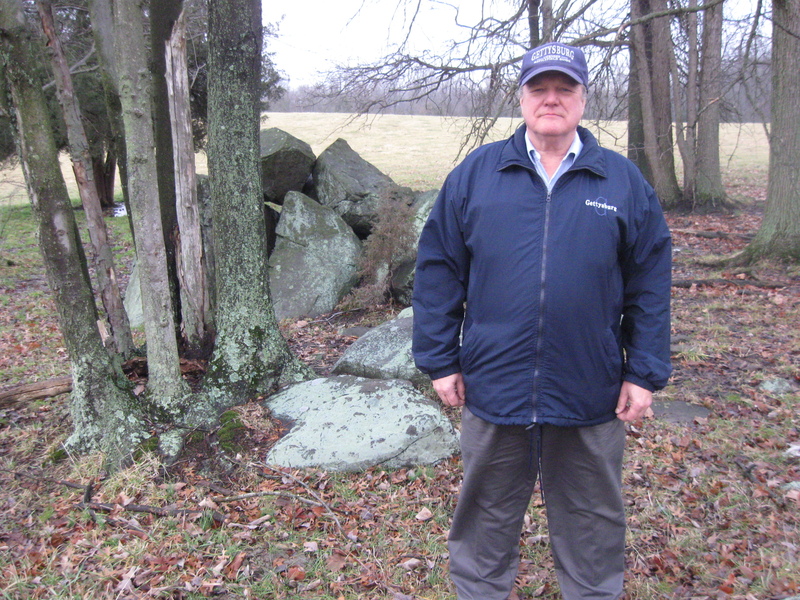 In our first video (Video #7 on the Cross Posts) Licensed Battlefield Guide Rich Bellamy is standing on “Munshower’s Hill” near Sedwick Avenue, just north of Little Round Top. The John Weikert House is in the fog to the front right. The John Sedgwick statue is behind the camera. As visitors frequently remind us on tours when we apologize for the foggy conditions, “we’ll just pretend that it’s battle smoke.” This view was taken facing northwest to a couple of other directions at approximately 9:45 AM on Saturday, December 27, 2008. Colonel Edward Cross is again the subject of today’s post. In our last visit with Colonel Cross, Licensed Battlefield Guide Rich Bellamy took us through Cross’s early life, and we followed Cross’ Brigade from Uniontown, Maryland to Cemetery Ridge. Today we will follow the Brigade from Cemetery Ridge to the Wheatfield, to the place where Rich believes Colonel Cross died on July 3, 1863. 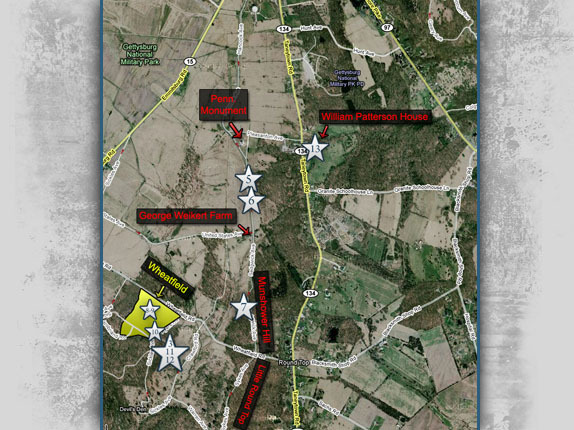 This map shows the location of the videos for the Colonel Edward Cross posts. The videos are marked with white stars. If stars have more than one number, then more than one video was shot at that location. Videos 1-6 are shown on the first post about Colonel Cross. Of those, videos 1 and 4 are not shown on this map. Videos 7-13 are shown on today’s post. Since Colonel Cross was wounded 13 times, we feel 13 videos is an appropriate number. This map was created at approximately 10:00 PM on Wednesday, December 31, 2008. This is a placard for Charles Hale of the 5th New Hampshire Infantry Regiment. 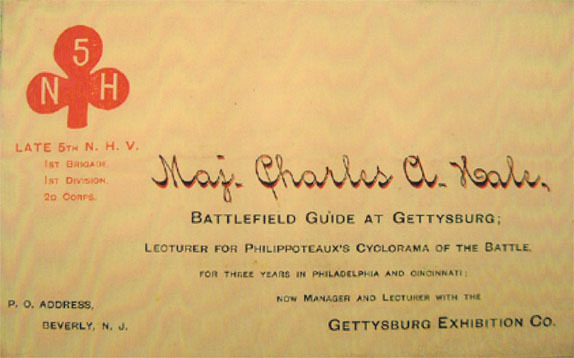 After the war he traveled with one of the versions of the Gettysburg Cyclorama, and was a Battlefield Guide. He is the person who tied the black bandana on Edward Cross’ head before the battle of Gettysburg. Most of the battleline for Cross’s Brigade is marked by their monuments in the Wheatfield. The monument for the 61st New York Infantry is on the left. 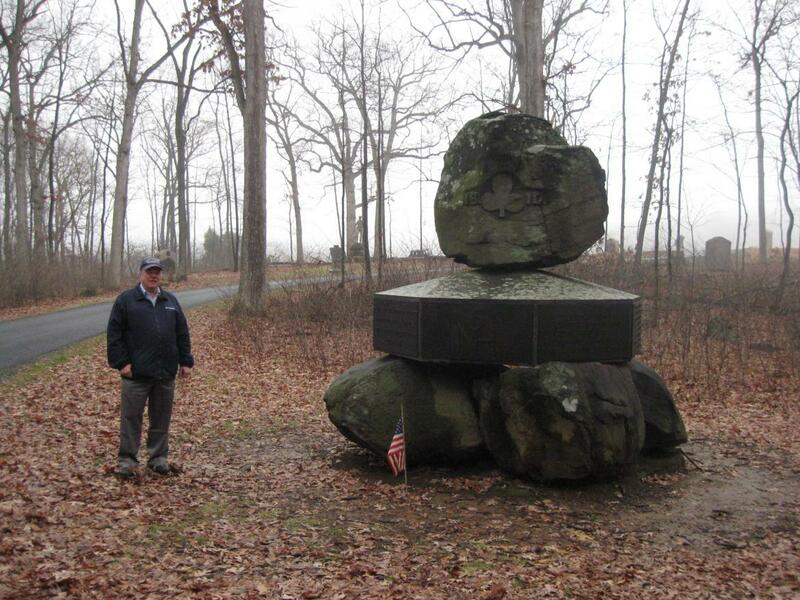 Rich is standing by the 81st Pennsylvania in the center. 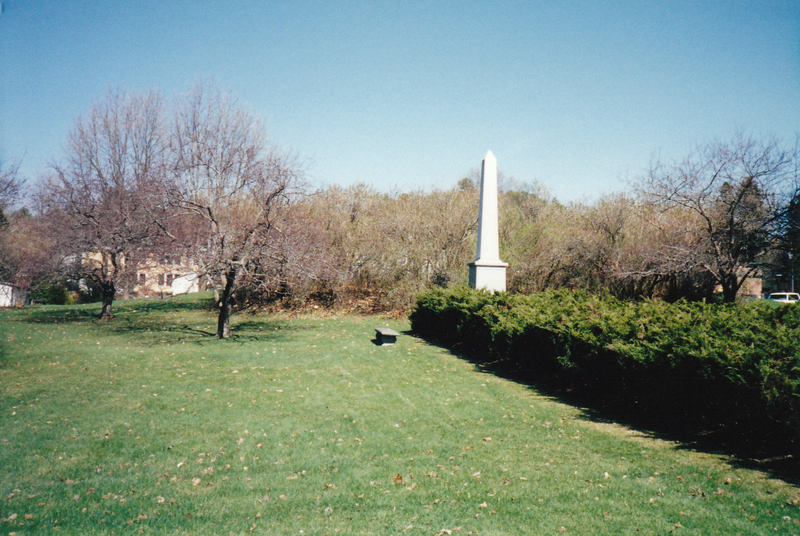 To the far right, near the woods is the monument to the 148th Pennsylvania Infantry Regiment. 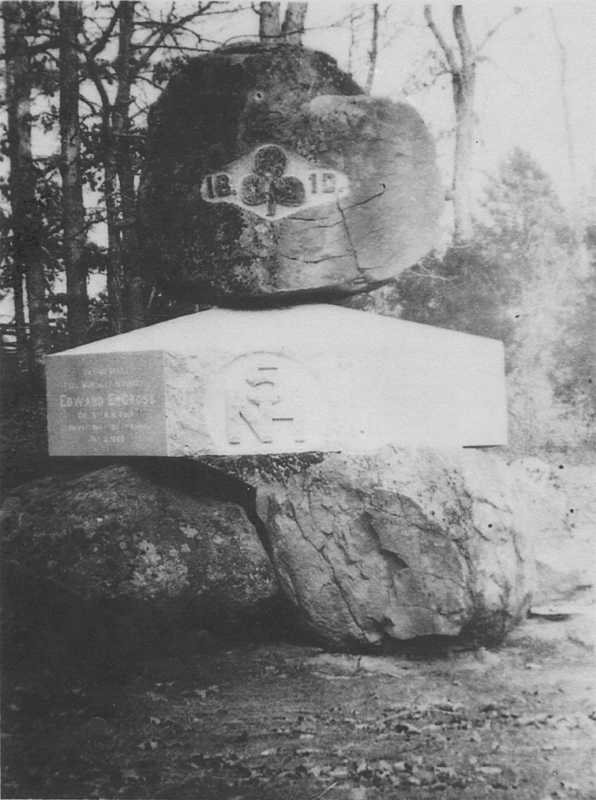 The monument to the 5th New Hampshire is in the woods. This view was taken facing northeast at approximately 9:45 AM on Saturday, December 27, 2008. 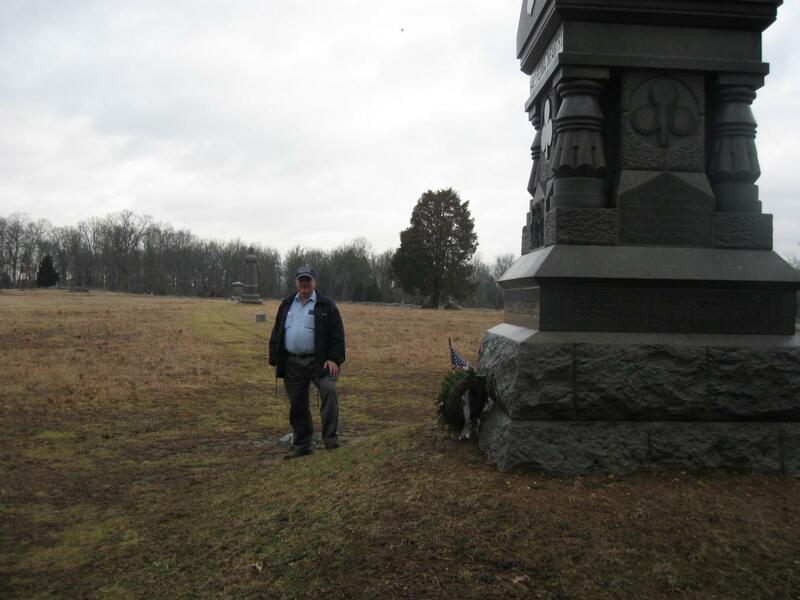 In this video (Video #8) we are in the Wheatfield, and Rich has moved to stand by the monument to the 61st New York Infantry Regiment (which is out of site to the left at the beginning of the video). The camera begins panning the Wheatfield from southeast to west. This view was taken facing southeast to west, then a couple of more directions at approximately 9:45 AM on Saturday, December 27, 2008. In this video (Video #9) we are still standing near the monument to the 61st New York. Rich explains how the other brigades of Caldwell’s Division enter the Wheatfield. At first the camera is pointed to the northeast, then turns to the north. Then we turn in about eight other directions. Remember. The Wheatfield fighting was very confusing. This view was taken facing northeast to north to multiple directions at approximately 9:45 AM on Saturday, December 27, 2008. 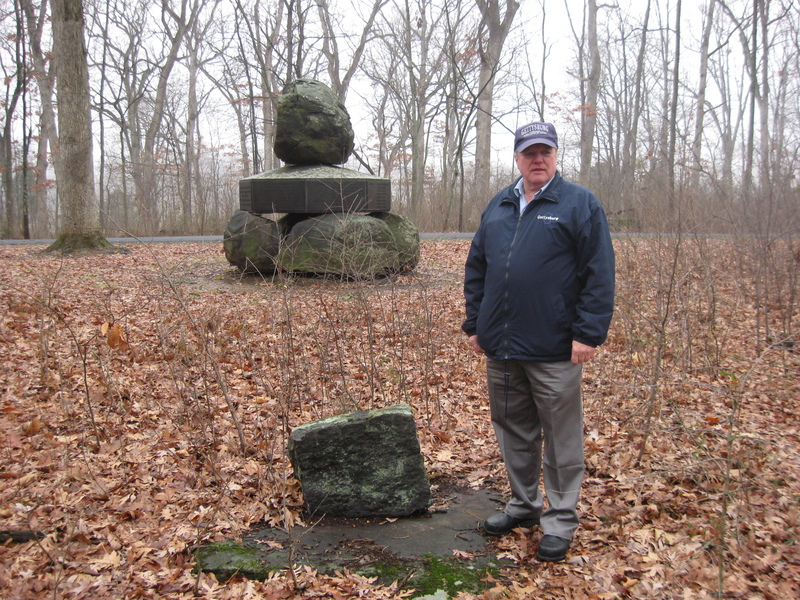 Rich is standing by the monument to the 148th Pennsylvania, and we are now looking along Cross’ Brigade’s line at the monuments to the 81st Pennsylvania (taller monument) and the 61st New York located behind (northwest of) the 81st Pennsylvania. Cross rode down his line from the position of the 61st New York towards the 5th New Hampshire. When he reaches the woods (behind the camera position) where the monument to the 148th Pennsylvania is located, he dismounts. This view was taken facing northwest at approximately 8:30 AM on Sunday, December 28, 2008. In this video (Video #10) we are by the monument to the 148th Pennsylvania, facing to the southeast. 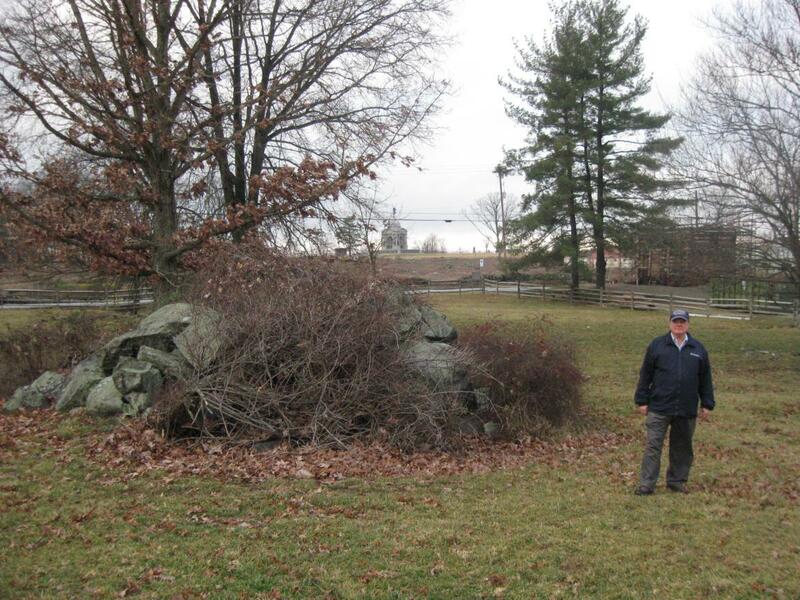 Rich describes Cross’ first wound at Gettysburg received here. This view was taken facing southeast at approximately 9:45 AM on Saturday, December 27, 2008. We have now reached the monument to the 5th New Hampshire Infantry Regiment. 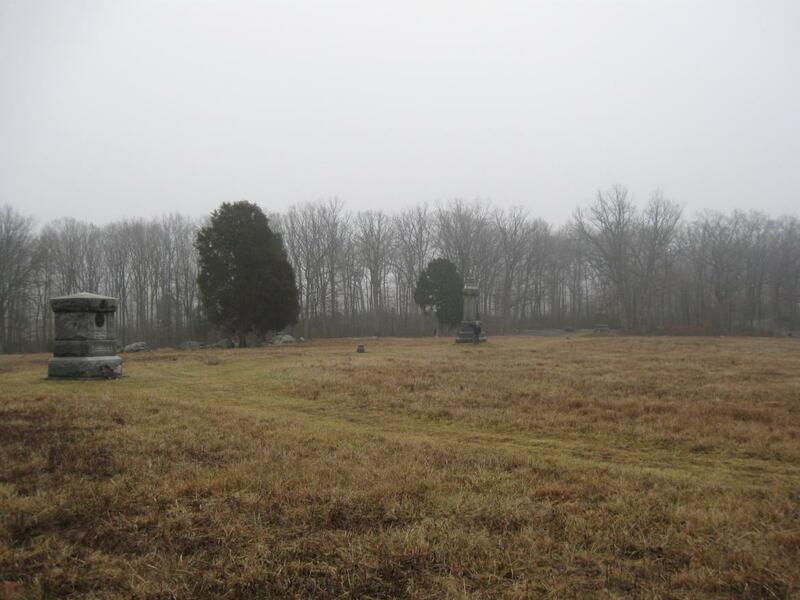 The four boulders were taken from other parts of the battlefield. The octagonal block in the middle is made of New Hampshire (Concord) granite. 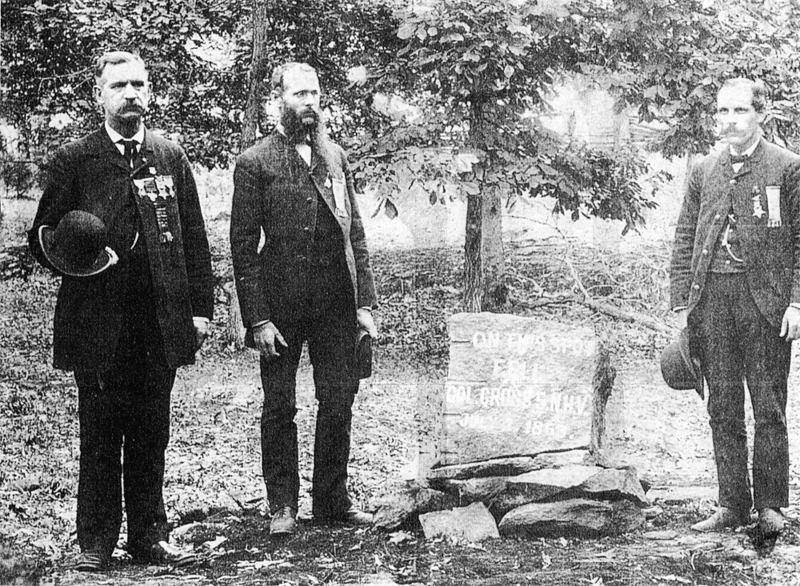 The monument was dedicated on July 2, 1886 at a cost of $600. This view was taken facing northeast at approximately 9:45 AM on Saturday, December 27, 2008. In this video (Video #11) Rich descibes the mortal wounding of Colonel Edward E. Cross. We begin by facing to the northeast, but then swing around to face to the west. 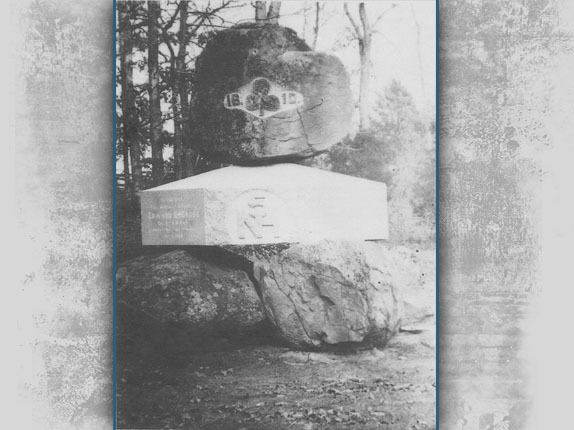 40 yards away from the monument to the 5th New Hampshire is a large rock, behind which a Confederate shot Colonel Cross on the afternoon of July 2, 1863. The minie ball entered Cross’ abdomen near the umbilicus, passed through the body and exited opposite the entrance wound near the spine. Cross would live for approximately seven hours after receiving the wound. This view was taken facing northeast to west and back to the east at approximately 9:45 AM on Saturday, December 27, 2008. 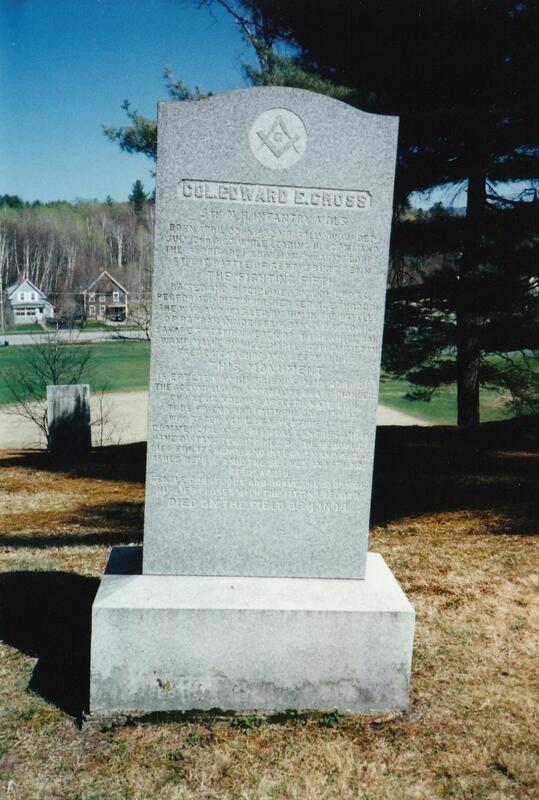 The first marker to show where Colonel Edward Cross received his mortal wound is behind (east of) the monument to the 5th New Hampshire. The veterans are standing by a rock that states, “On This Spot Fell Col Cross 5 NHV. July 2, 1863” We really can’t tell for certain which way the veterans were facing in this picture. Rich is standing by the original rock that marked the area where Cross was mortally wounded. This view was taken facing west at approximately 9:45 AM on Saturday, December 27, 2008. In this video (Video #12) Rich shows us that the original rock marking Cross’ wounding is still on the field today behind (east of) the monument to the 5th New Hampshire. This view was taken facing west at approximately 9:45 AM on Saturday, December 27, 2008. 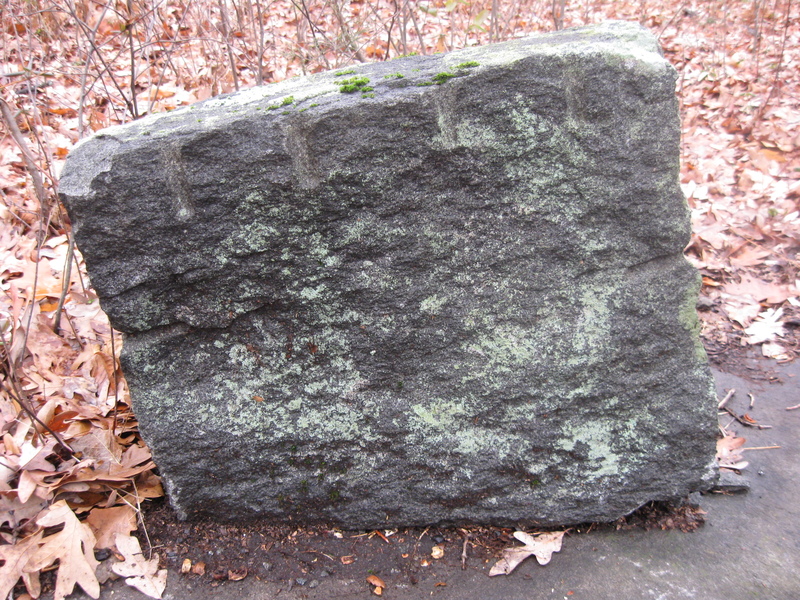 Except for the four chisel marks in the top, the markings describing Cross’ wounding are no longer visible on the rock. This view was taken facing west at approximately 9:45 AM on Saturday, December 27, 2008. Originally the large monument to the 5th New Hampshire did not have any bronze plaques around the side. 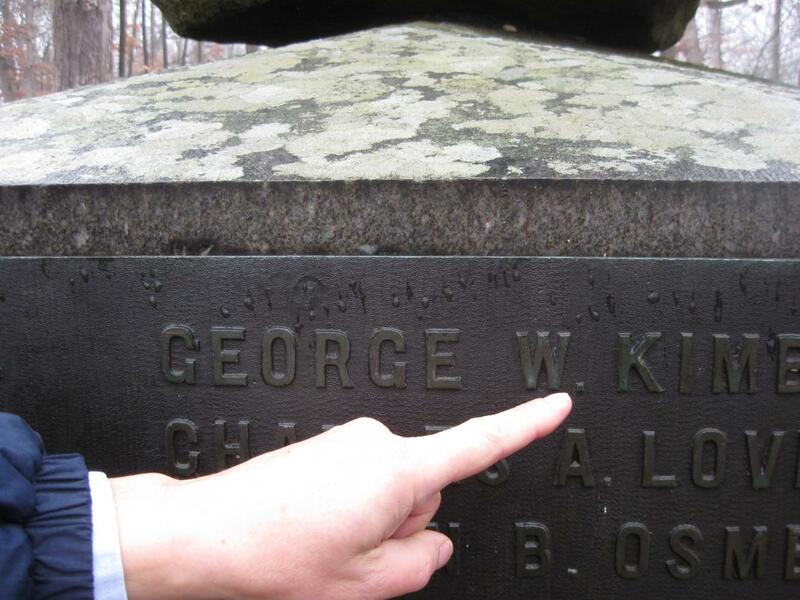 The light colored Concord granite not only documents the wounding of Colonel Cross — It also listed the names of 30 other men in the 5th New Hampshire who were killed or mortally wounded at Gettysburg. This view was taken facing southeast in July, 1886. It is not known why the bronze plaques were added. Possibly because some names were originally misspelled, or other names needed to be added to the list of those killed or mortally wounded. This view was taken facing west at approximately 9:45 AM on Saturday, December 27, 2008. 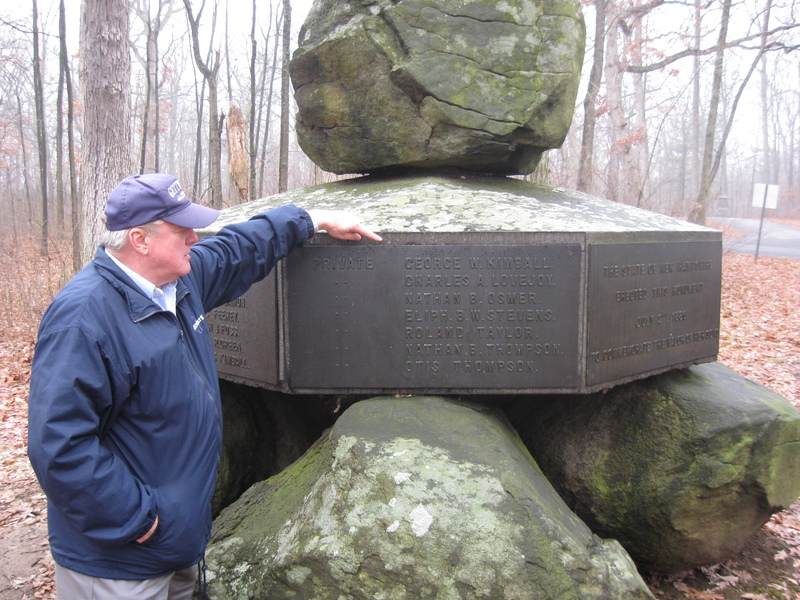 Rich shows us that parts of the letters on the granite part of the monument are still visible above the bronze plaque. Look at the “K” in the last name of George W. Kimball. This view was taken facing west at approximately 9:45 AM on Saturday, December 27, 2008. 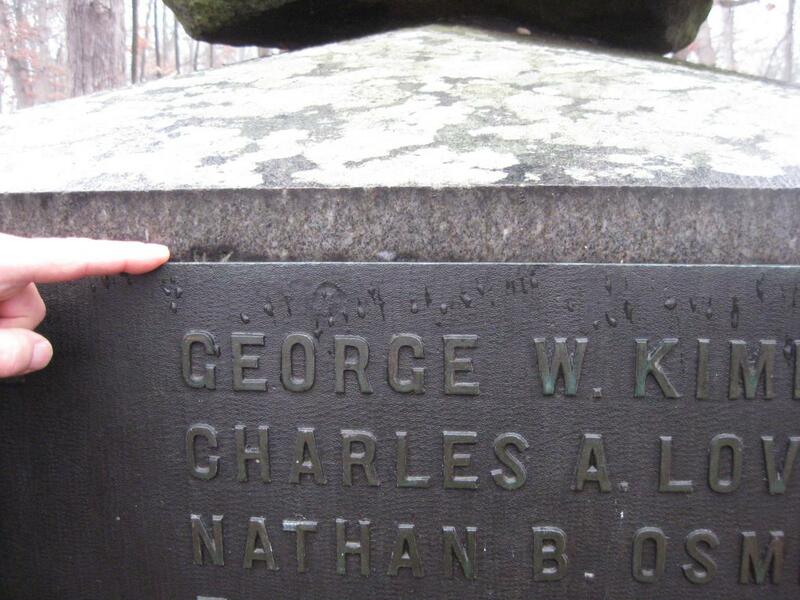 The top of Kimball’s “K” is still visible above the bronze plaque. This view was taken facing west at approximately 9:45 AM on Saturday, December 27, 2008. 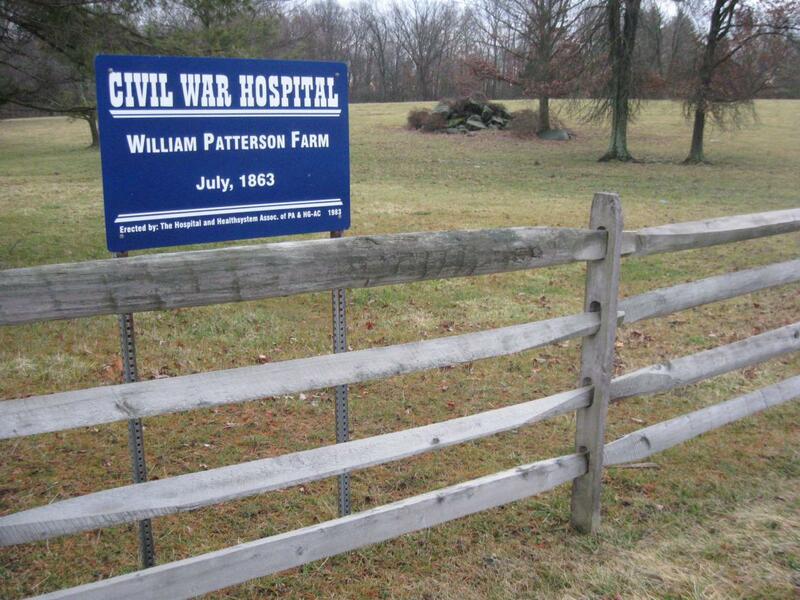 After receiving his mortal wound, Colonel Cross was taken behind the lines. 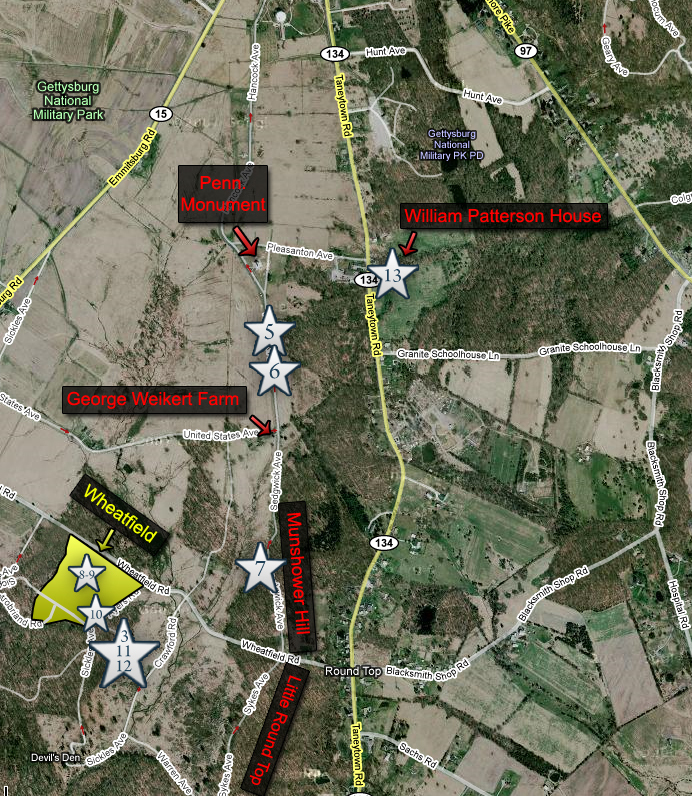 Rich believes that the location is on the William Patterson Farm. The Taneytown Road is on the right. The William Patterson House (or what’s left of it) is in the background to the left of the road. Rich had two clues to where Cross was taken. The first clue was that it was about a quarter mile north of the Michael Frey Farm near a small stream. 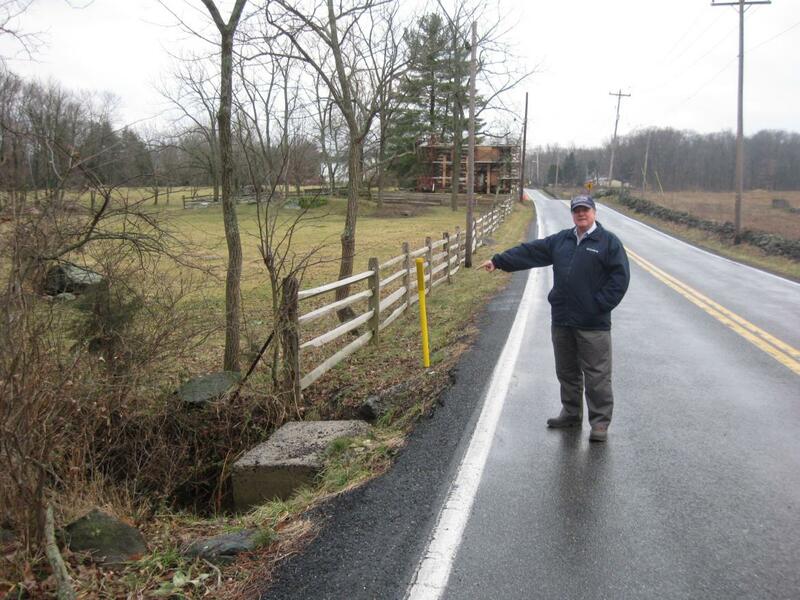 In this photo, Rich is pointing to the stream. This view was taken facing south at approximately 8:30 AM on Sunday, December 28, 2008. The other clue Rich had was that the location Cross was taken was near a pile of boulders. This view was taken facing southeast at approximately 8:30 AM on Sunday, December 28, 2008. Our 13th and last video on Edward Cross shows Rich standing by the scaffolding at the William Patterson House. From here he will point out two large groups of boulders, and where the stream is located north of the house where the open ground meets the woods. This view was taken facing southwest at first until we swing around to the east at approximately 8:30 AM on Sunday, December 28, 2008. There are two piles of boulders where Cross may have been brought on July 2nd and where he died early in the morning of July 3rd. This is the group of boulders in some trees east of the William Patterson House. This view was taken facing east at approximately 8:30 AM on Sunday, December 28, 2008. The other boulder pile possibility is this group southeast of the William Patterson House. The Patterson House is in the right background. The Pennsylvania State Memorial is in the center background. This view was taken facing northwest at approximately 8:30 AM on Sunday, December 28, 2008. 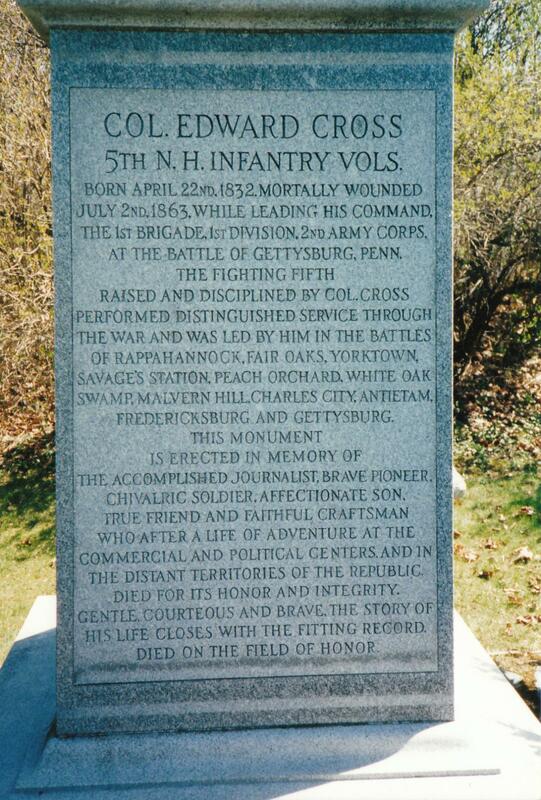 Cross’ body was embalmed in Baltimore, and buried in his hometown, Lancaster, New Hampshire, in Wilder Cemetery. Photo courtesy of Rich Bellamy. Cross’ sister offered to give the family house as a memorial to the Lancaster town council, but they decided not to accept the gift. She then had the house destroyed, and erected a monument to her brother, Colonel Cross at the house site. This photograph courtesy of Rich Bellamy. The inscription on the cemetery gravestone and on the monument at the house site are the same. This photograph courtesy of Rich Bellamy.